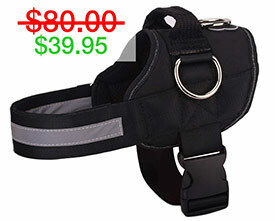 Are you looking for the best dog harness for a Golden Retriever? 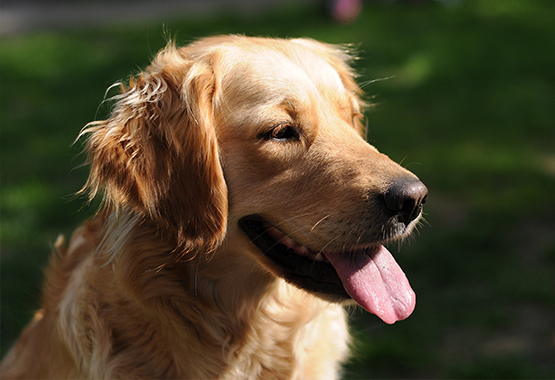 Golden Retrievers are beautiful and charismatic creatures. However, they are also very energetic and free spirited so find the right harness for your golden retriever is important for their well-being as well as yours. Having the right tools for the right breed can make a huge difference. 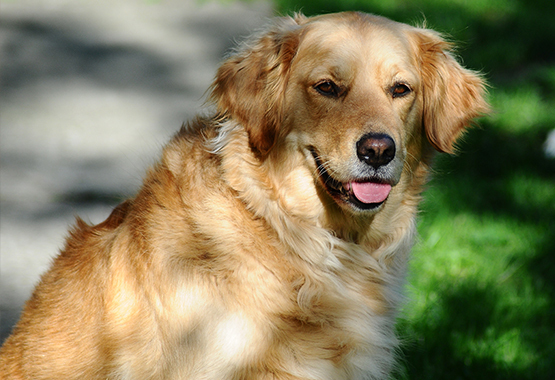 Since Golden Retrievers are in fact energetic and free spirited, one of the most important factors in choosing a harness for your golden retriever is CONTROL. With handle harnesses, like the Pug Life Harness, you can have proper control of your Golden Retriever without inflicting pain on your best friend. The world's top dog trainers agree that by using the right tools, training your Golden Retriever can be a much less daunting task. 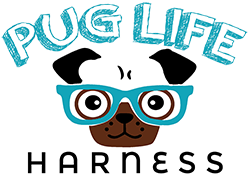 The #1 recommended harness for Golden Retriever breeds (and other large dog breeds) is The Pug Life All-in-One™ Dog Harness. It not only works as a great walking trainer but it comes with a long list of features making it a complete harness for all weather and all purposes. 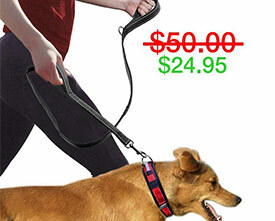 It comes in 8 different colors to match your Golden Retriever's personality perfectly and it's comfortable for them to wear for long walks or short works. 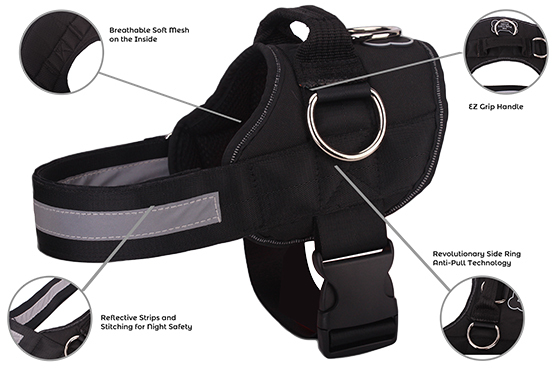 It's a wonderful, choke-free solution to a standard collar. This is a great harness. I have a Golden Retriever and they are hard to fit because of their weird shape but I got a large in the Puglife Harness and it fits perfect. I have adjusted the chest piece to fit my golden retriever's larger chest and its the best fitting harness I have ever bought for her. This is the perfect harness for my Golden Retriever! he actually loves it and walks better with this, thank you!